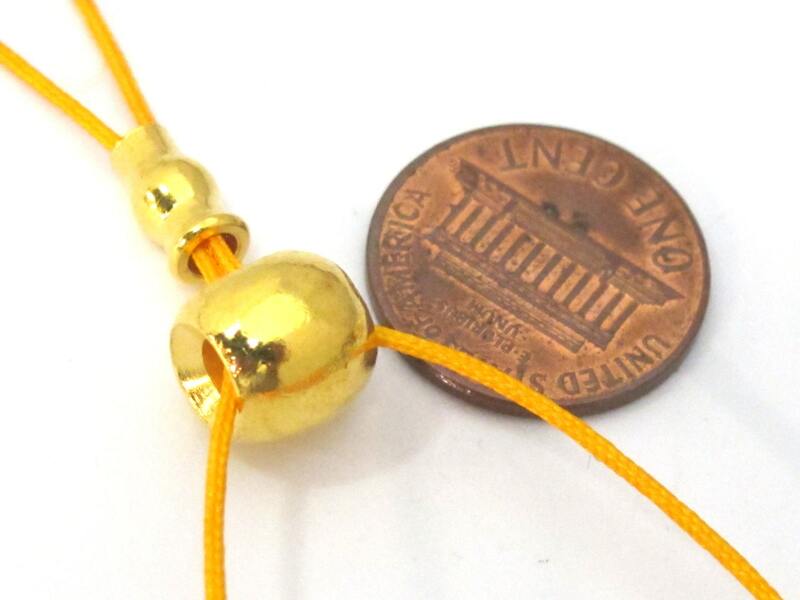 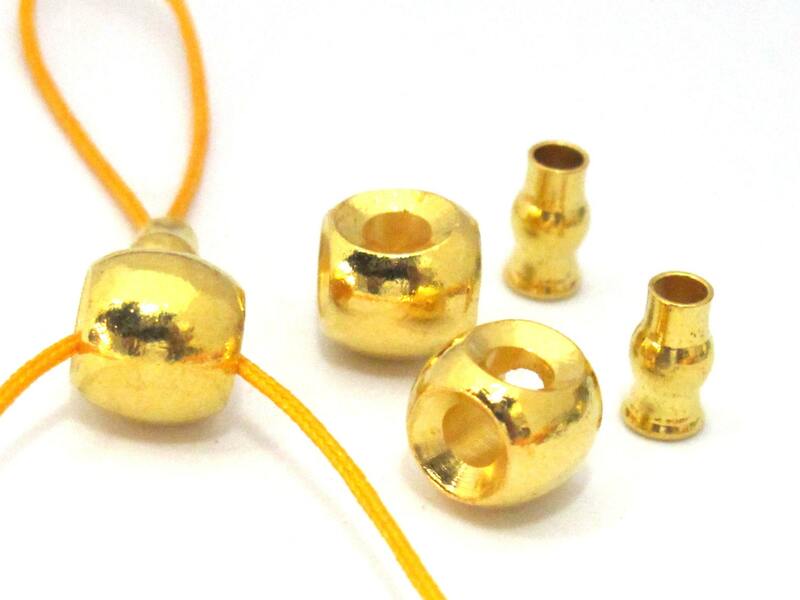 This listing is for 3 guru bead sets . 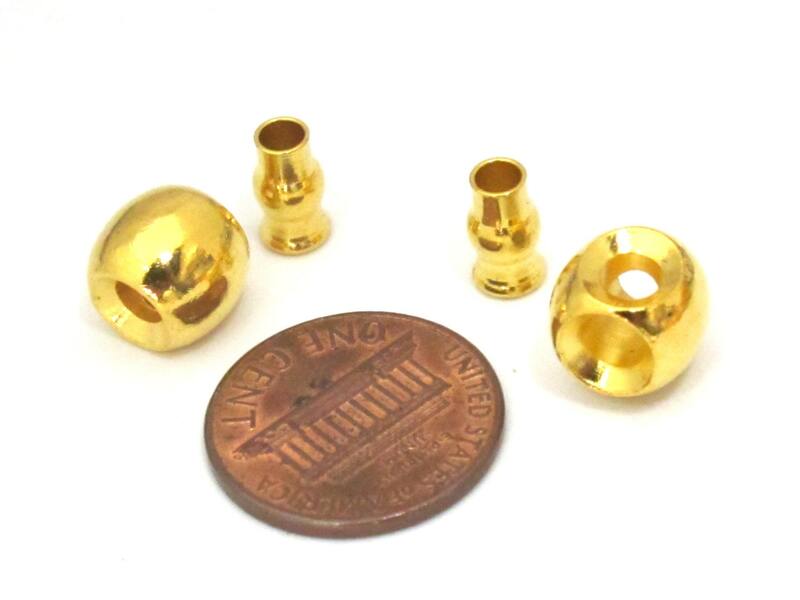 Size - 3 hole guru bone bead is approx 8 mm wide (hole to hole) x 10 mm thick . 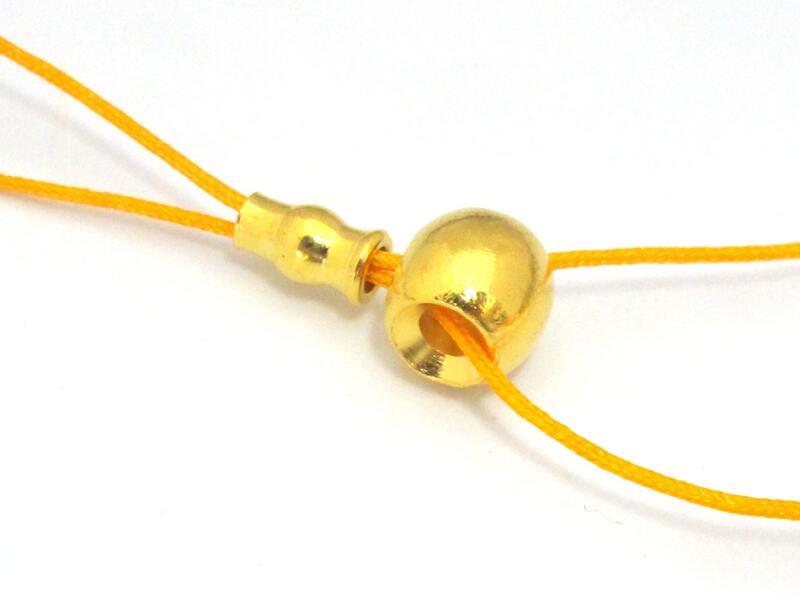 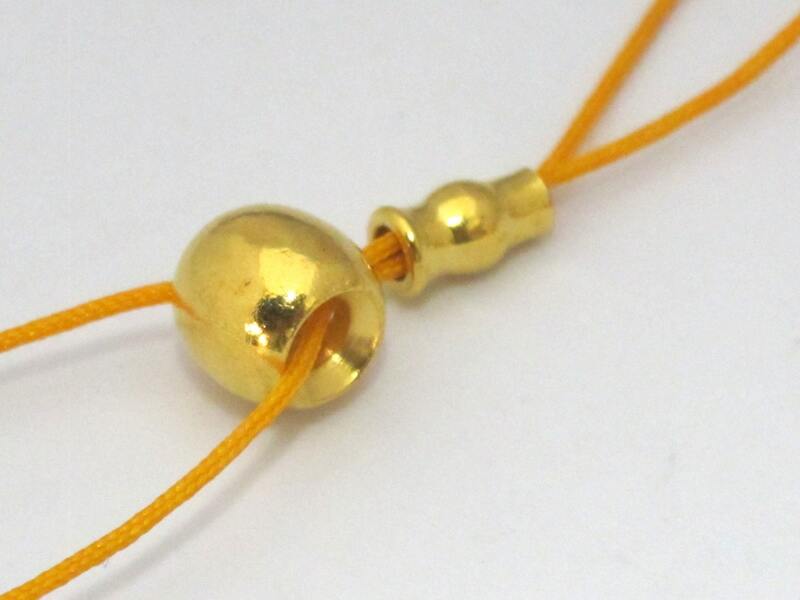 Guru column bead is approx 8 -9 mm height .